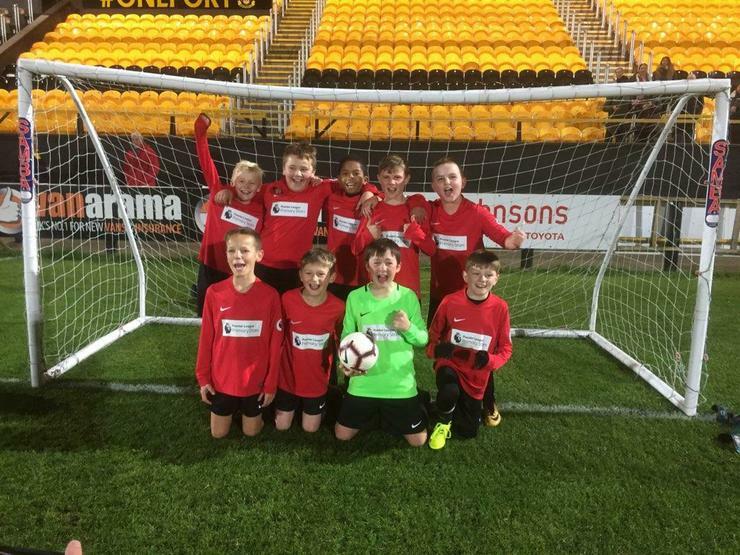 Congratulations to our boys' football team who won the Southport FC Community Foundation National League Tournament on Friday evening at Haig Avenue. After winning all four of their first round matches, they won the semi-final against Norwood School on penalties and then won the final on penalties against Freshfield. Match reports to follow on our sports blog.